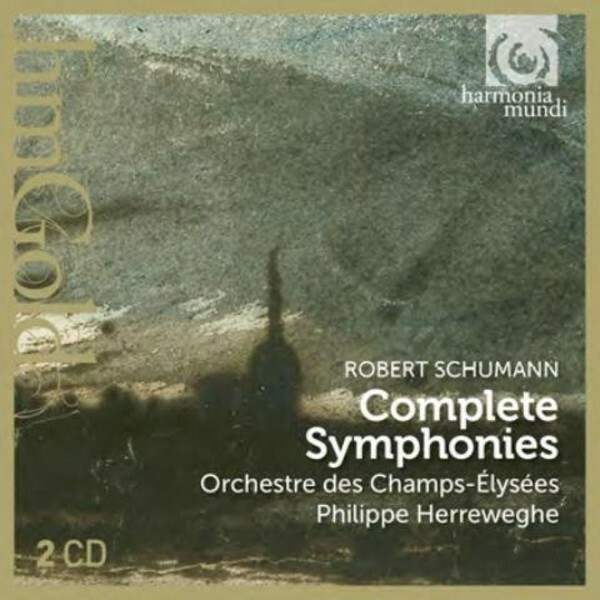 1841-1851: ten years elapsed between the premieres of the most popular symphonies of Robert Schumann. Commentators have long deplored the �thickness' of the composer's orchestration, but performance on period instruments not only demonstrates conclusively that this is not the case, but also underlines even more clearly the duality of his personality. From the �Spring' to the dark presentiments of the �Rhenish', should we not see Schumann's extraordinarily dense counterpoint as the reflection of his inner demons?